Castlemaine Smiles Dentist - State of the art equipment and same day dental emergency. 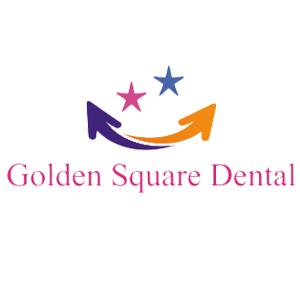 Mithun and Priya are experienced and dedicated dental surgeons with a vision to provide good healthy work environment and contribute to the dental health of the people. They have a few practices in Bendigo. Having taken over this practice from Dr. David Sims they are looking forward to catering to the needs of the community and contribute to its success. David gained his Dental qualification in 1983 and moved to Bendigo in 1989 having enjoyed the experience of working in three general dental practices. After a year working exclusively with children in the School Dental Service, David practiced for three years in the premier dental practice in Echuca before settling in Castlemaine in 1993. David has a position as Clinical Demonstrator at LaTrobe Dental School. - The Child Dental Benefits Schedule will continue in 2017.